The original and genuine design for the first ever Farkham Hall teeshirt. 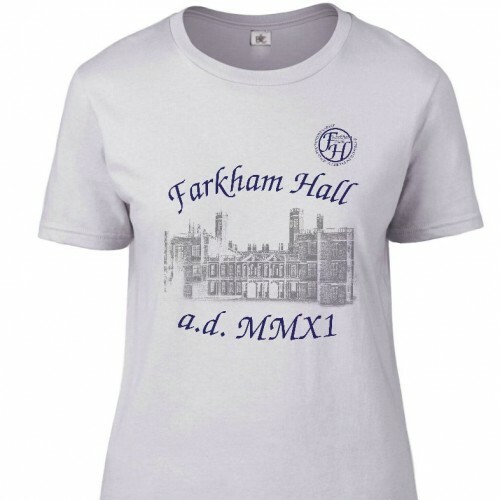 There are only a few of these left now, so show the world that you are going to Farkham Hall, come what may. Strictly limited production run of 100 pieces. 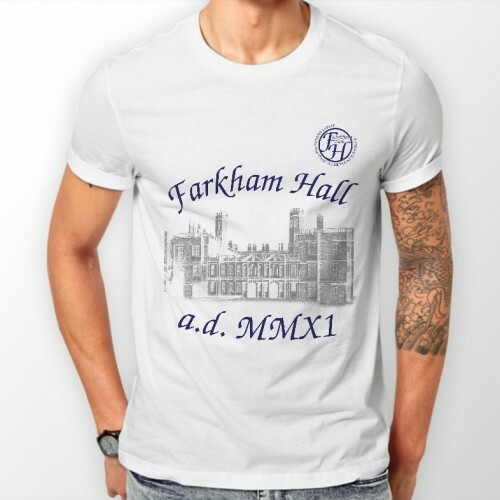 Grab a piece of history now.